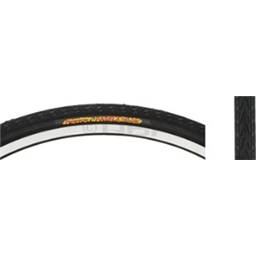 Pasela is the standard all around touring or urban commuting tire. Its comprehensive size range insures that you can find a Pasela for most any usage. Ride it and trust it. I love these tires for their durability. I've commuted to work for many years, and tried many different typed of tires. Pacela is hands down the most durable tires out there. These are unique tyres that I brought for my brother who is renovating a 30 year old Raleigh racer. He lives in England them and requested I send them out to him. He spent a long time trying to find these. He is very happy with the quality and tells me they are hard wearing also.